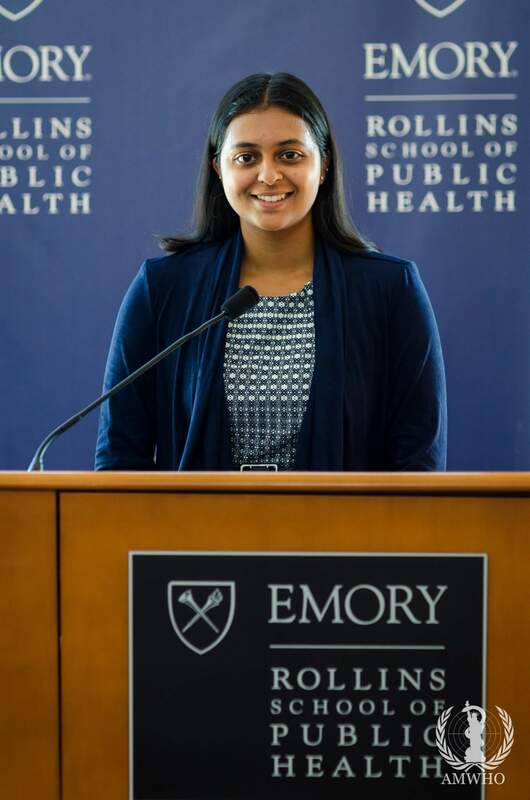 As part of the Emory chapter of the American Mock World Health Organization (AMWHO), I had the chance to plan a large-scale event that brought together students from several continents, multiple countries, and countless cities who all shared one common goal: to engage and inspire others in global health diplomacy. Delegates from all over the world came to Atlanta to engage in meaningful, scholarly discussion regarding the future of global health and healthcare. 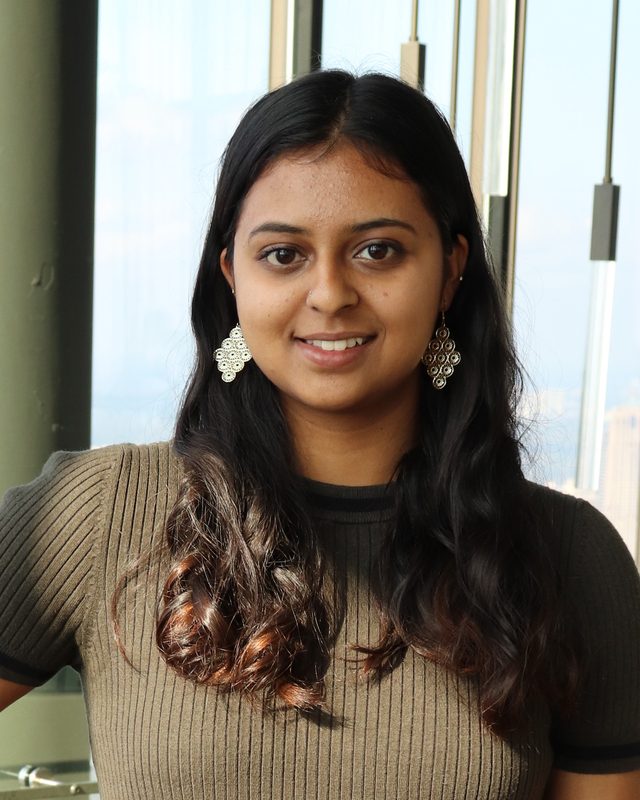 The diversity of a city like Atlanta directly paralleled the diversity of the delegates in terms of their varying ethnicities, identities and ideas. 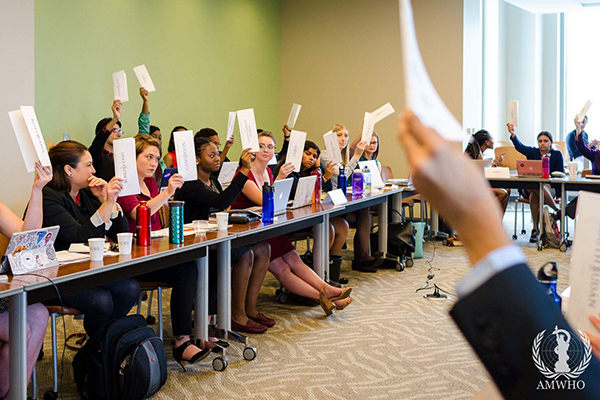 We proposed resolutions on global health changes we would like to see implemented and ultimately sent them to the World Health Organization in Geneva, Switzerland. At the WHO, ambassadors read and edited our resolutions. We then received the edits as direct feedback from renowned professionals in the field. Receiving communication from the world’s most distinguished organization seems inconceivable to many. However, it is crucial to remember that students at this conference will soon lead positions as global health professionals and truly become ambassadors in the field of global health. 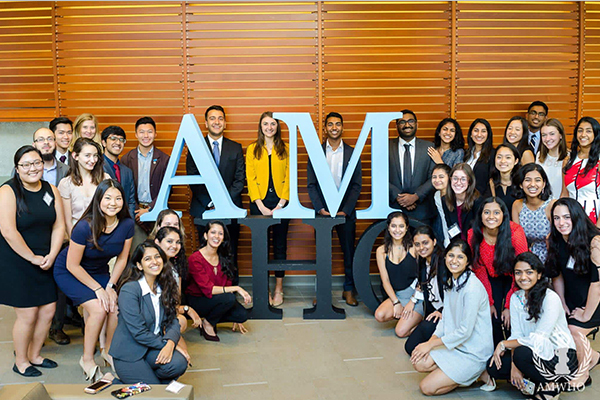 By encouraging students to network with current professionals, AMWHO facilitates collaboration and communication between passionate individuals working to make a difference. It is surreal to think that the friends I made over the three day conference can one day be colleagues, or the global health professionals I networked with could one day be mentors. Sitting in the conference, I envisioned the other students and myself one day becoming a part of the WHO in order to make meaningful change by helping those without health care access or affordability. I am excited to continue being a part of AMWHO and even more excited for next year’s international conference.